Collection of 'Most Creative Kinetic Energy Powered Gadgets' from all over the world. 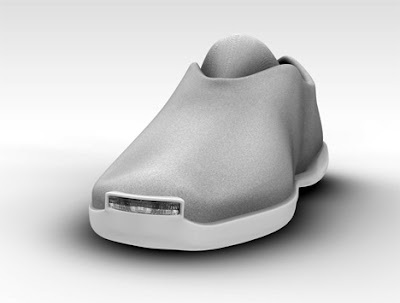 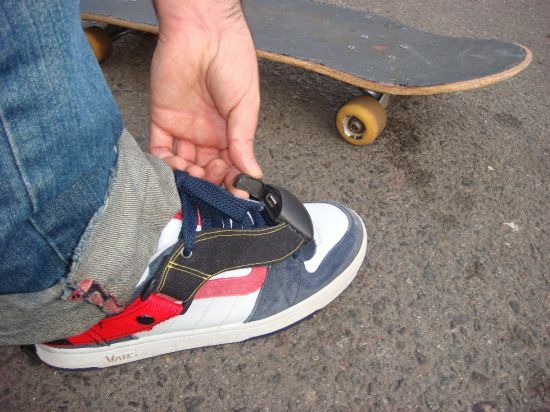 Kinetic Energy: This Kinetic Energy recharger designed by Soledad Martin, straps onto a shoe and while your walk, jog, or hike the kinetic energy you generate from your activity gets transferred into stored power. And when you need to juice up gadgets, just attach the USB cable from the device to recharge them. 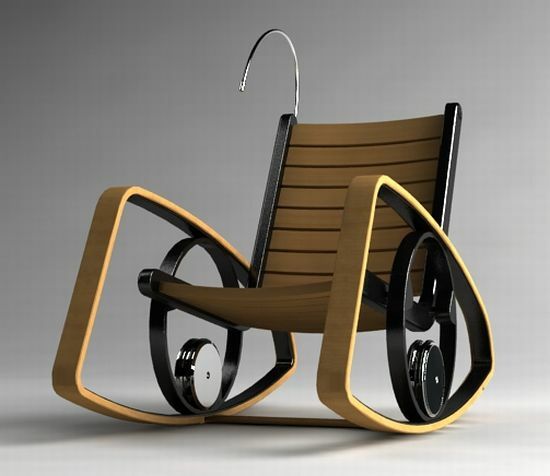 Rocking Chair: This innovative rocking chair designed by Shawn Kim is made from used materials and it transforms kinetic energy into electronic power to run your gadgets. 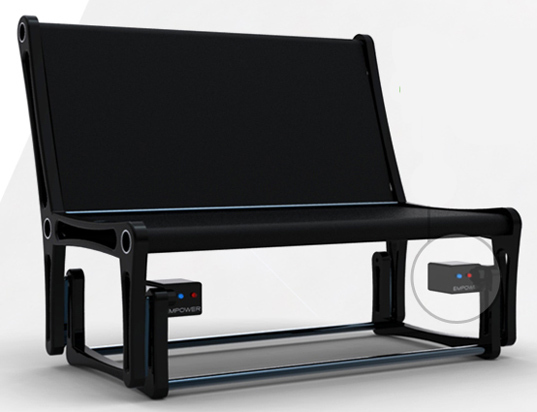 Apart from this it comes integrated with lighting and 2-channel stereo speaker that you can power while relaxing or listening to the music on the chair. 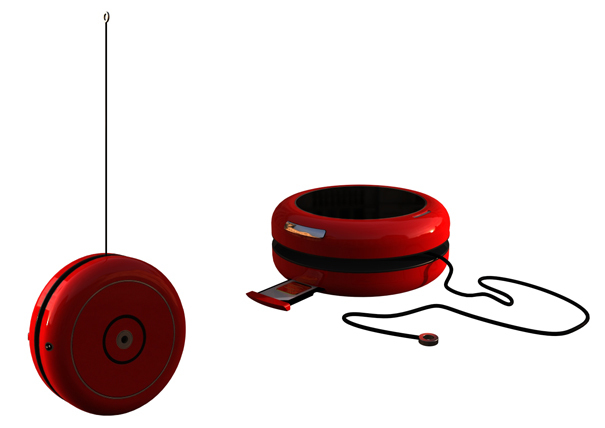 Kinetic Mobile Phone: The Atlas Kinetic Mobile Phone concept by designer Ricardo Baiao is made of aluminum and glass. 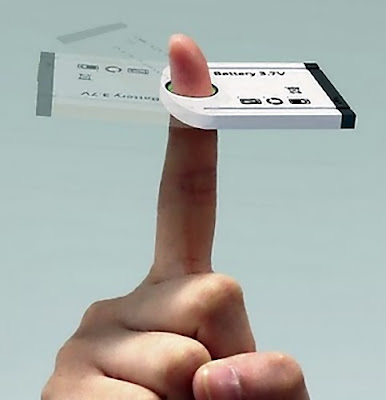 Similar to watches that use oscillating weight to power a mainspring, this mobile phone is powered from kinetic energy. 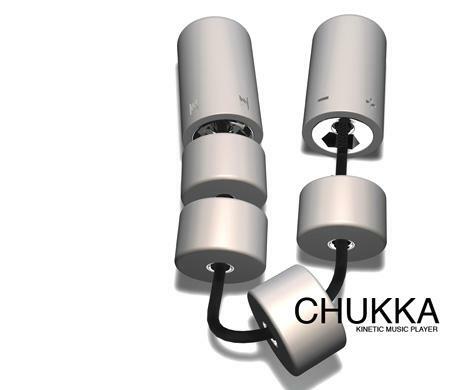 Chukka Kinetic-Powered Music Player: The Chukka kinetic-powered music player can be recharged by shifting the beads. 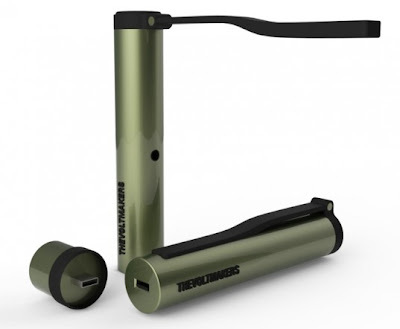 Jumping Light Skipping Rope: This Jumping Light transforms the kinetic energy from your jumps to electric energy to power the flashlight in it. EMPower Rocking Chair: This concept chair designed by R Klinger harnesses kinetic energy from its swing and makes it available via USB and standard outlets. 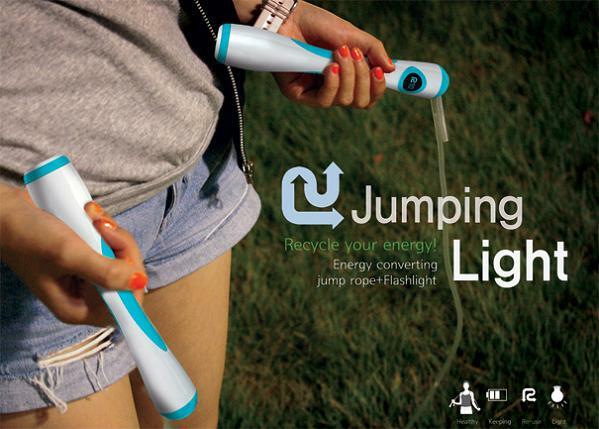 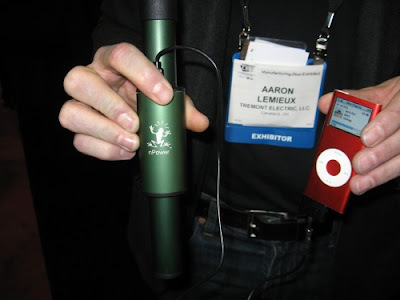 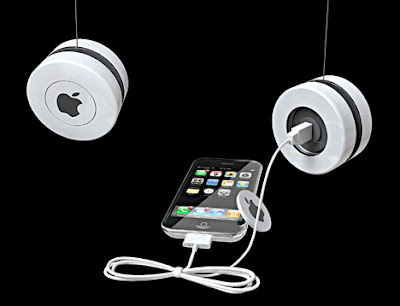 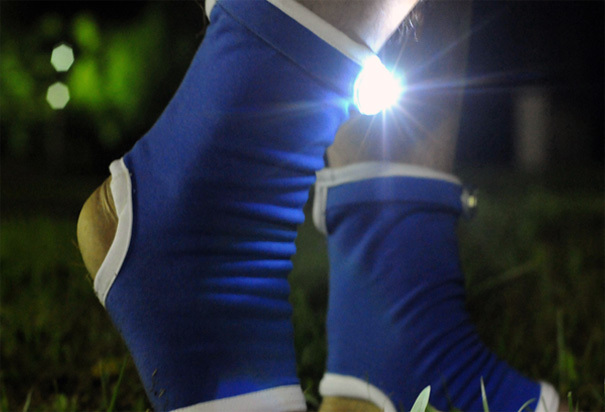 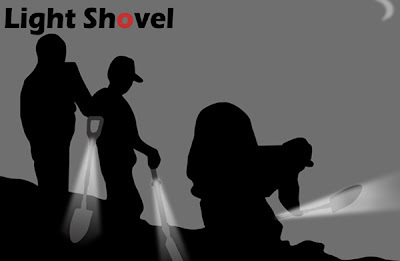 Don't miss to check out "Most Creative Kinetic Energy Powered Gadgets - Part: 1| 2."